Why does my text area not display text? 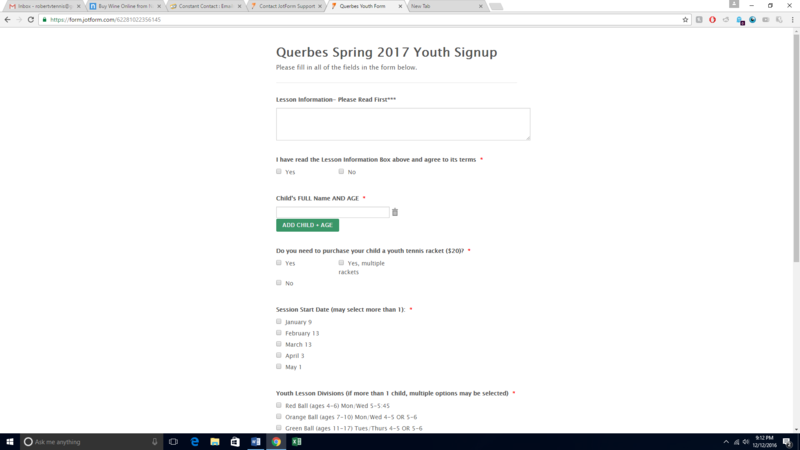 UPDATE: TEXT AND TEXT BOXES WORK ON MY FORMS, BUT TEXT AREAS DO NOT. Text area shows the 'question text', but not the 'default value'. I created a form a few months ago, and just recently I updated it. At the top, I had a read-only text area with our business' terms that says 'Lesson Information- Please Read First***' I added a row to fit more text this time, and when I went to check to see if it was displaying correctly, it wasn't. It now shows nothing, and also allows for entry into the field. I tried changing the settings before I entirely deleted the text area and starting over, but nothing worked. Please help! Detail of the change: 65x5, now 65 columns x 6 rows, added text. I just noticed you replaced the text area field with the Text field. With this, I assume that your concern over the matter is now resolved. However, if it is still not resolved, or if you have other questions, please let us know.